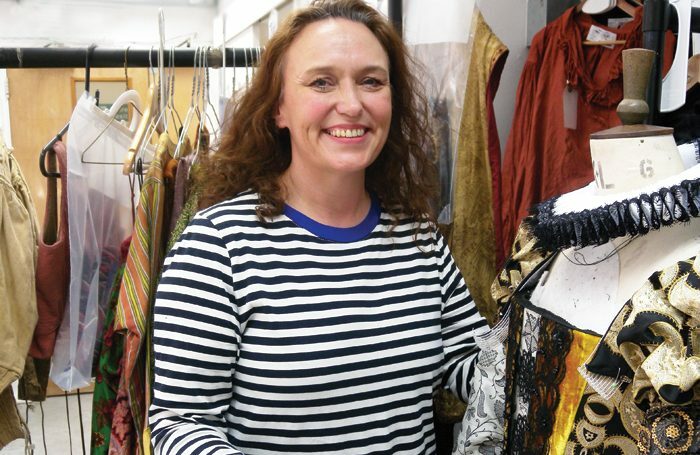 Based at ENO’s studios in West Hampstead, Bowern manages the team that puts the costumes together. Her job is to realise the designs drawn by the opera’s designer and put them on stage at the Coliseum. She meets the designer before rehearsals to go through drawings and visual references. Then she chooses fabric and sends samples to her costume makers, along with designs and the measurements of the cast. Her CV includes Terry Gilliam’s 2014 production of Benvenuto Cellini – “bonkers but so exciting” – and Sunset Boulevard with Glenn Close two years later. 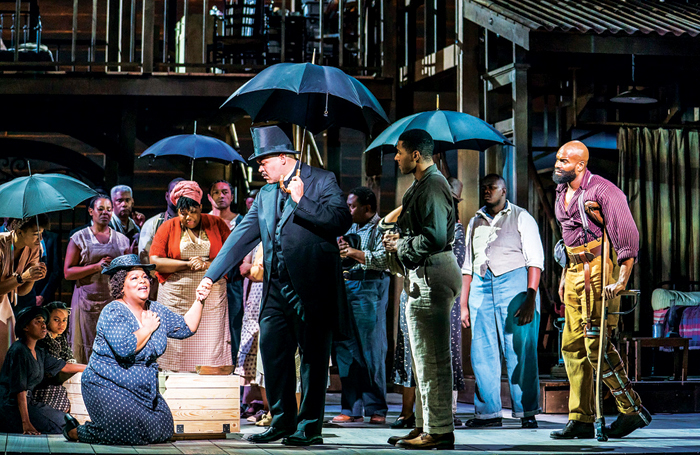 This season, she worked with the Tony and Olivier-award winning costume designer Catherine Zuber on the wonderfully fresh revival of Porgy and Bess at the Coliseum. “For Porgy and Bess, we bought brand-new fabrics then bleached them to give them sepia tones, so it didn’t look crisp and new. 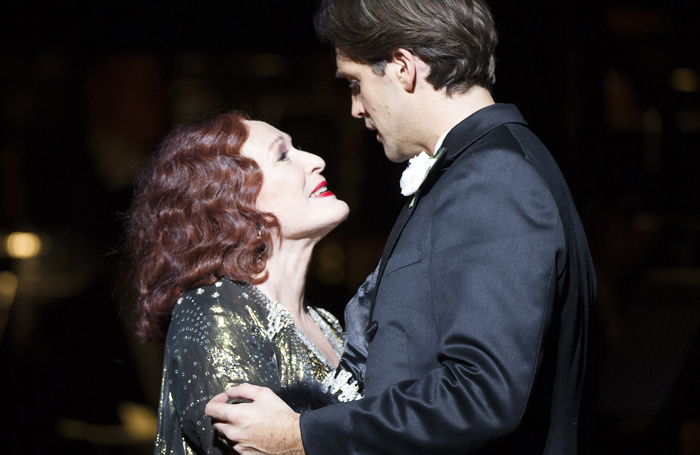 It was a co-production with the Met and the Dutch National Opera, so we had a good budget, which is rare,” she smiles. Her next project is the musical Man of La Mancha, starring Kelsey Grammer and opera singer Danielle de Niese. “Man of La Mancha is a play within a play. The story goes back in time, so we’re making costumes for Kelsey and Danielle, and then giving them that broken-down quality,” she says. When costumes are needed again, they’re unpacked and freshened up. “A lot of our chorus members are very different sizes to when they first performed a show,” she laughs. Apart from student pub jobs, I’ve always worked in theatre. Dresser at the Young Vic. 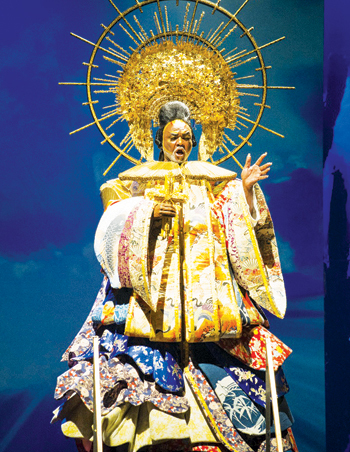 Man of La Mancha, then Orpheus in the Underworld with Emma Rice and designer Lez Brotherston. I worked with them on The Umbrellas of Cherbourg back in 2011, so I’m particularly excited. You won’t get rich working in theatre. I’ve been lucky enough to have worked with many incredible designers. Highlights have been Paul Brown, Lez Brotherston and Catherine Zuber, all of whom I greatly admired before working with them. 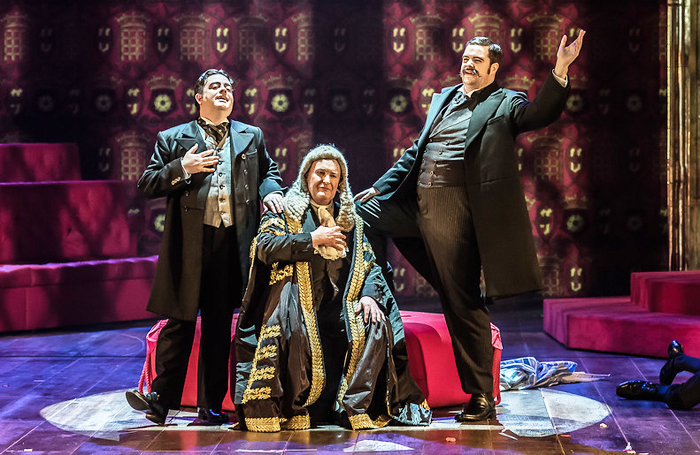 If you hadn’t been a costume designer, what would you have done? Something creative, maybe photography or textile design. I really can’t imagine doing anything else. Do you have any theatrical superstitions or rituals? No – although some actors in the past have refused to wear green costumes as it’s regarded as unlucky. There are other challenges to the job. The costume team works long hours before a first night. Sometimes, those in the department are dealing with artists taking on a tense role. “They come off stage and you’ll get the brunt of it. Usually it’s not intentional but a few people have been a nightmare,” she says diplomatically.